An integral member of the MSP Commercial team, Tanaya Walker provides administrative and clerical support to the entire corporate staff. 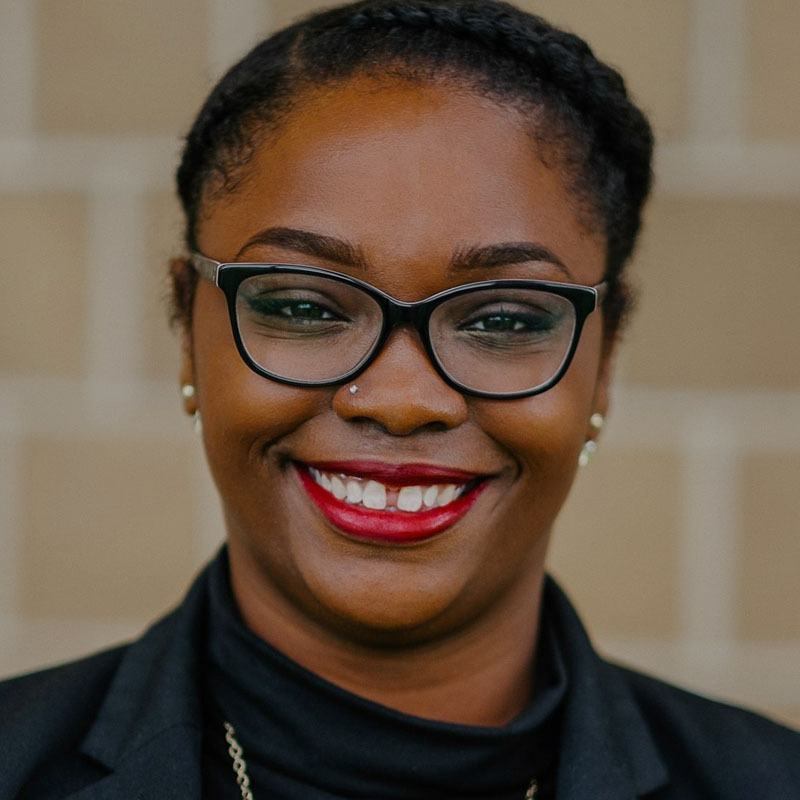 Tanaya’s primary duties include reception, office inventory, general customer service, internal event coordination and management of digital, physical and database filing systems. Additionally, she spends a large portion of her time working closely with the accounting and property management departments on both day-to-day items and researching special projects. Using her thorough organization skills, Tanaya assists accounting by processing invoices, data entry and handling correspondence. She assists the property management team on service contracts, work orders and client reports. Before starting at MSP Commercial, Tanaya occupied customer service, management, and administrative roles in the food and retail industries.